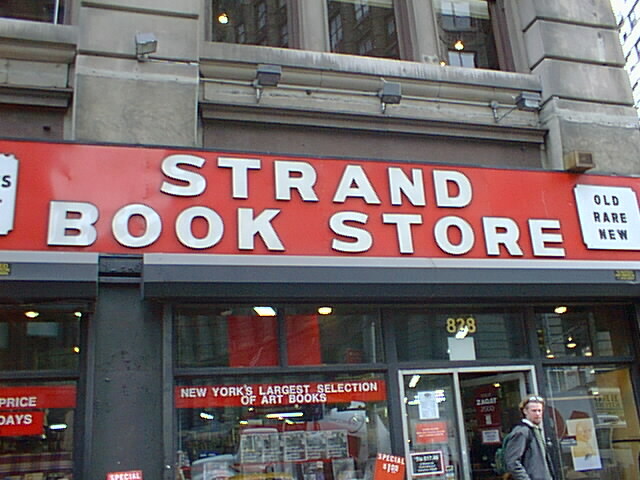 One of the oldest and most reliable book stores in New York City. They carry a tremendous amount of used books (and text books). The staff is very helpful and willing to show you around the maze of books. True, you won't get to sit and have your coffee, but you will find those "hard to find / out of print books and periodicals.